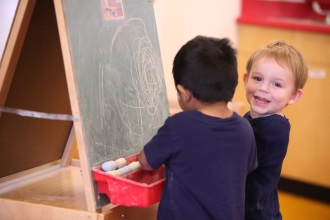 Childtimes educational philosophy is based on the Reggio Emilia approach named after the Italian city and the surrounding villages where the method took root after World War II. Central to this philosophy is the belief that secure relationships with responsive and respectful adults provide the basis for all learning. With these relationships in place children develop a capacity for trust competence and independence that helps them grow as students and people. 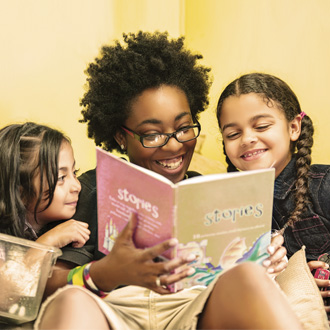 Our The Empowered Child curriculum strengthens childrens emerging physical social-emotional cognitive and language skills to prepare your child for kindergarten and beyond. We do this with developmentally appropriate experiences wondrous classroom spaces and responsive teacher-child relationships. 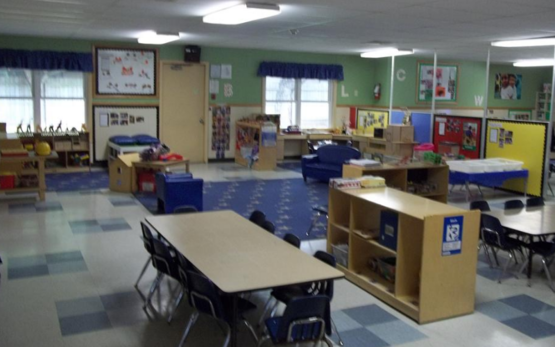 Providing a secure caring and enriched environment that promotes learning and the development of the whole child. Providing a fun challenging work environment that fosters teamwork inspires excellence and encourages contribution by all team members.